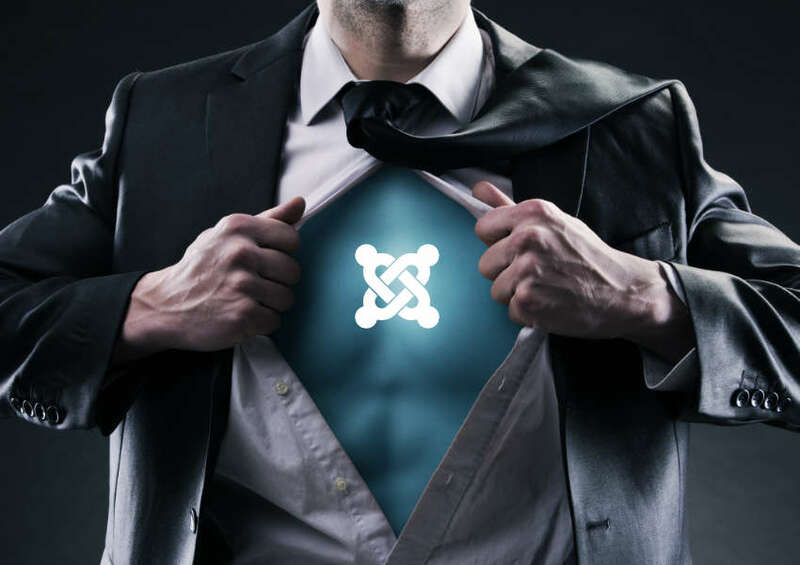 Use the following steps to disable users from registering and signing up themselves in Joomla. Almost of hackers might try to register themselves as users on the site and try to hack the site, so in some cases when its not required it is essential to turn this feature off. 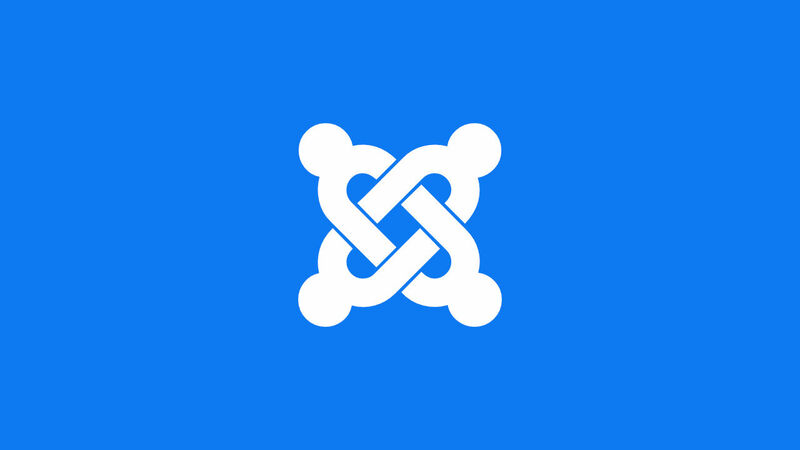 Most pages created in Joomla are required to be associated with a menu item in some fashion. This means a link to a page cannot exist without its associated menu item. In this tutorial we will go over the steps involved with creating a menu item and assigning it to a menu that is not visible on a page. 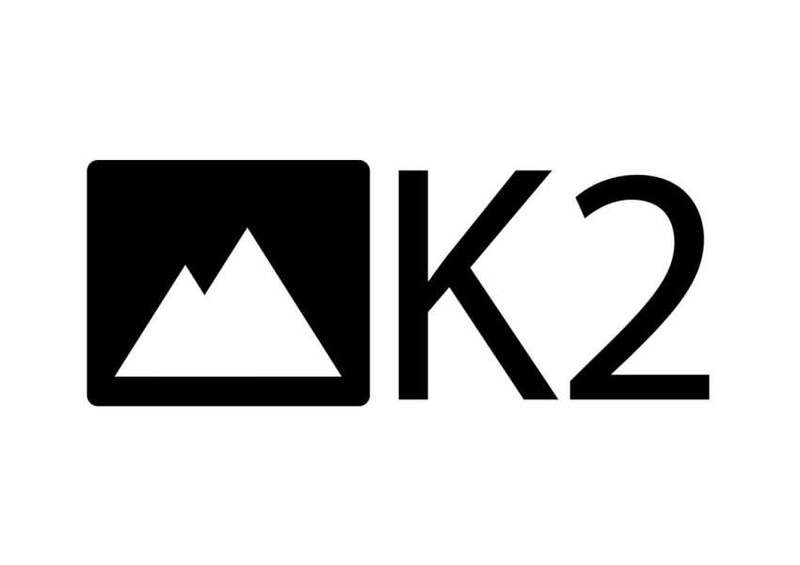 The following are steps to take if you would like to set up a menu item to list a group of K2 Category items. In this tutorial we will go over how to create a brand new menu item and link it to a k2 item that we’ve just set up in another tutorial. 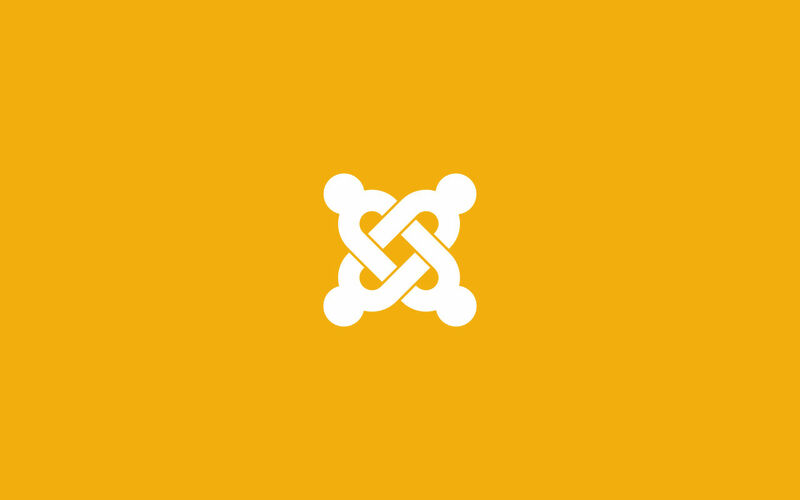 With this tutorial, you will be able to add a new Joomla k2 Item otherwise also referred to as an k2 article. This is the simplest way to upload a PDF or a file into an article.